Phaser 3450 selges ikke lenger som nytt produkt. Editor's Choice for Best Performance. 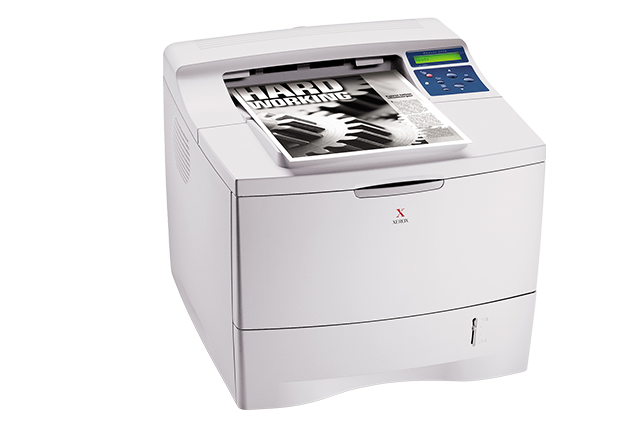 "Besides the thoroughly impressive speed and quality, the Xerox (3450) is also fitted with scores of useful features". The Phaser 3450 has been awarded an Editor's Choice award from Better Buys for Business in their 2004 Office Laser Printer Guide.